Corporations of all sizes are struggling. Between standalone bank receivables services like lockbox and RDC falling short of meeting the complex receivables challenges and growing volumes of electronic payments, many organizations are ready to invest in new solutions that solve today’s modern receivables challenges and deliver efficiency, automation and scale. Most corporate treasurers have already embarked on their journey, with nearly half of businesses planning to implement an IR solution by 2021. 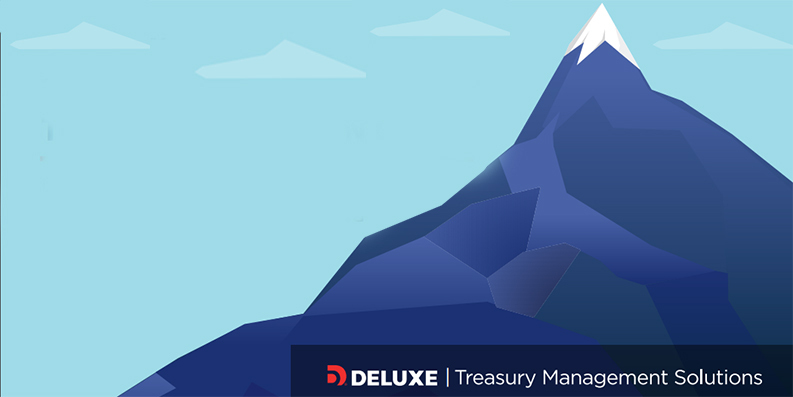 As traditional treasury management products become commoditized, banks must act quickly to capitalize on this significant market opportunity to better serve their customers.